A masterpiece of the Hermes house, this is how you can call this perfume. The first notes of this fragrance start with a citric explosion and goes on with delicate notes of mango, lotus flowers and incense. 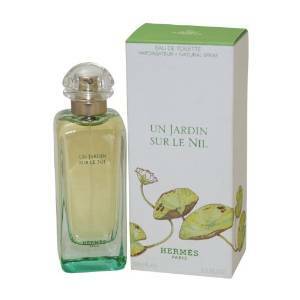 It is a long-lasting perfume as its notes could last sometimes even the whole day. This is a delicate fragrance, perfect for the spring. It has some very fresh notes that give the impression of “clean”. No doubt that it is a neat perfume, relaxed yet stylish at the same time. Based on spicy rose, this fragrance is a miracle itself. Launched not so long ago, at first it draws the attention with its bottle design. Indeed, it seduces you like a moment of vacation in a wonderful place. It makes you feel extraordinarily with its absolutely amazing scent and it really boosts up your morale on a bad day. 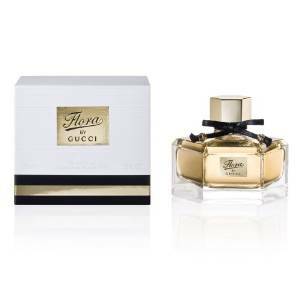 Flora is of course a floral perfume but with strong notes of citrus, sandal wood and patchouli. 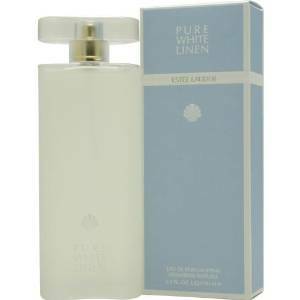 It is a quality perfume dedicated to women who appreciate a top fragrance with floral notes. Moschino Couture is another special perfume from the Moschino house of course. This perfume is a symphony with notes of vanilla and cedar, combined with mandarin, jasmine and yellow poppy. All these compile a true splendor, a true olfactory spoiling. It is, if you would like, a fragrance with personality and very hard to find another one alike in my opinion. 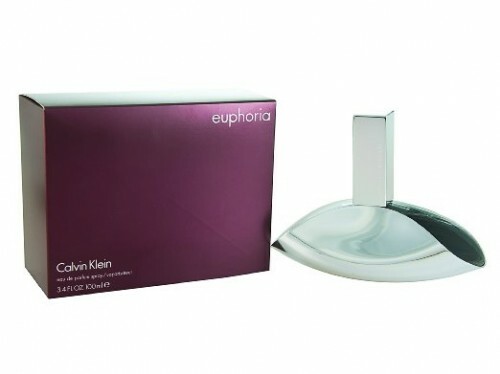 If you are a bold and stylish woman, this is a perfect perfume for your casual moments. 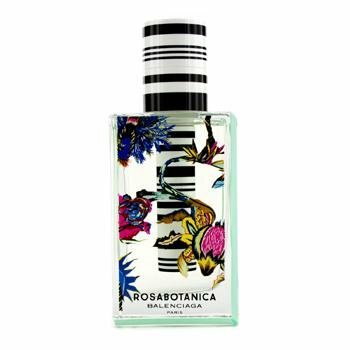 This is another floral fragrance (like most of the spring ones), but with base notes of dark exotic flowers. Its notes are seductive, warm and stylish. It is a very good and special fragrance that you can wear on your relaxed times. The scent is what defines your personality … it’s scent characterize you and express your personality.